← Building that dream backyard you have always wanted? But with what materials? Preferred properties landscaping and Masonry designer shares some insight of how to create and choose that all perfect look with stone. Some many new products and types of stone on the market you are best to hire a professional. 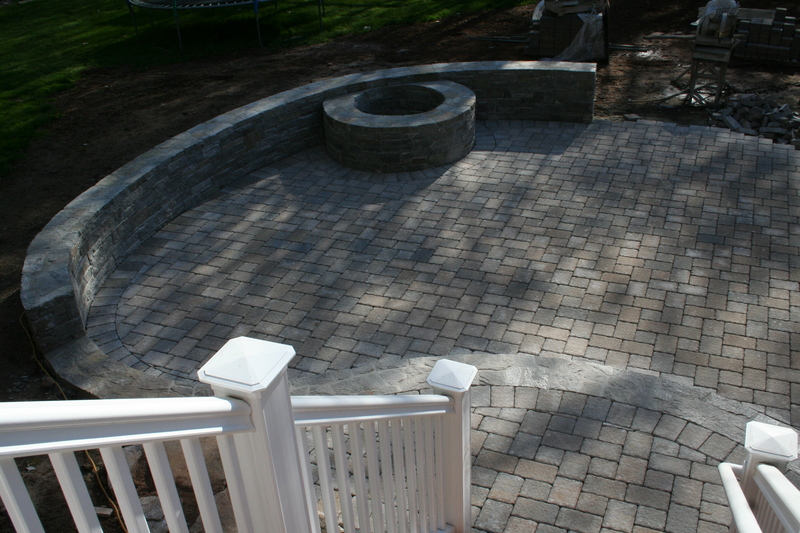 Preferred Properties Landscaping and masonry is truly outdoor living and landscaping specialists. With over two decades design build experience, Preferred has earned top rank amongst its peers. Preferred’s award winning landscape environments have been featured in manufacturers catalogs, trade journals and garden type magazines. Preferred excells in exceptional masonry construction. 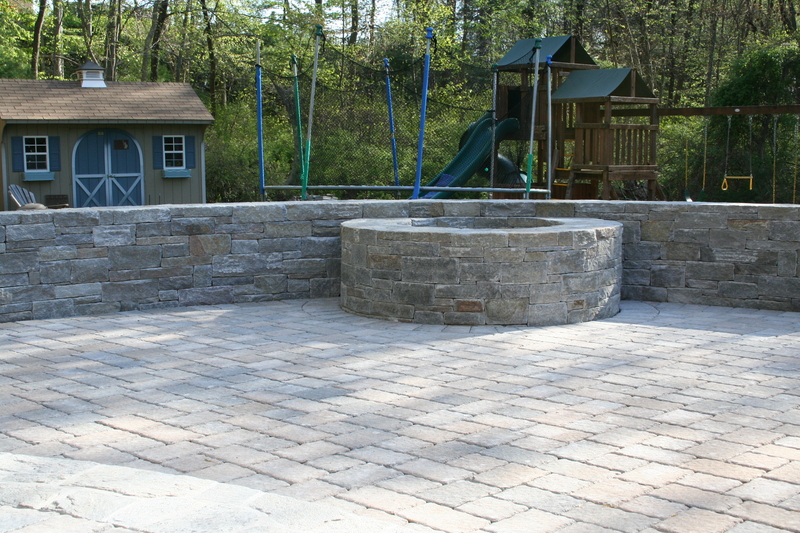 Stone built by Preferred is aesthetically pleasing and sturdy enough to outlast New England’s winter wrath. 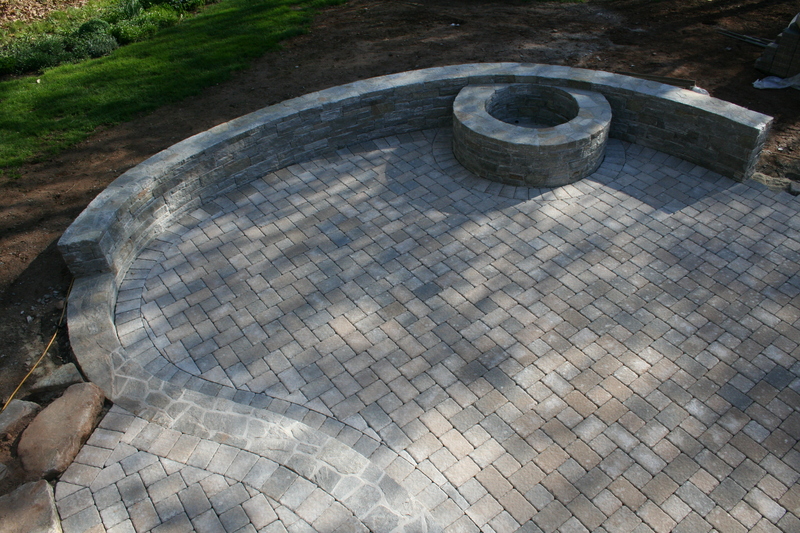 Enjoyment of extensive outdoor living has been the greatest and most exciting segment in the industry. 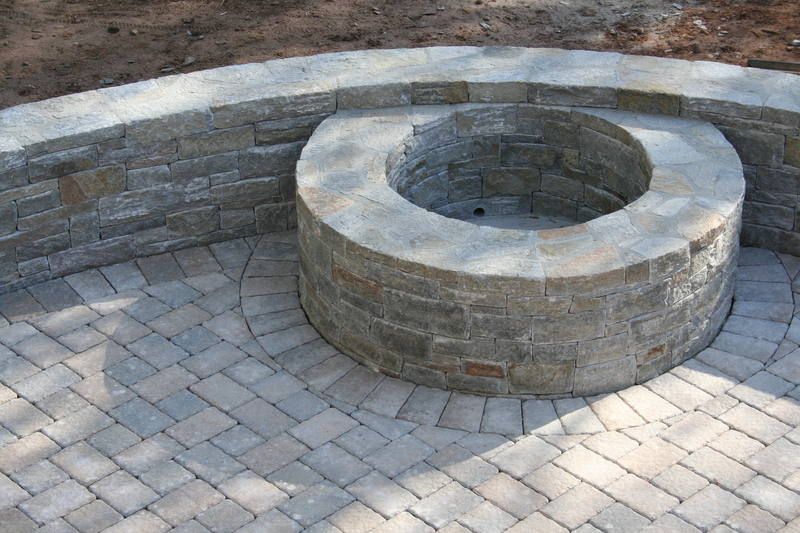 Certain value sectors in outdoor living includes fire pits, fire places, outdoor kitchens and outdoor living structures. Preferred Properties Landscape and masonry team is best at interchanging and developing stone themes with complimentary stone textures. 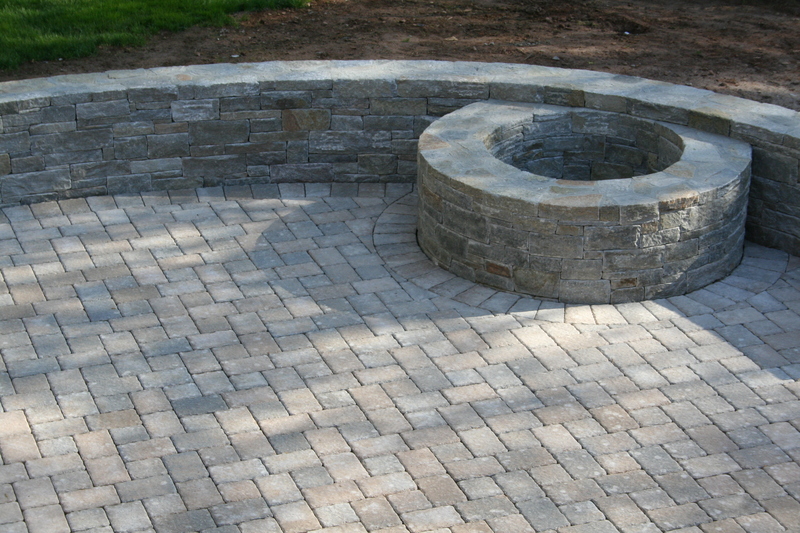 Preferred uses stone, granite, limestone and brick combinations to enhance the beauty of the outdoors. Look at the intense brick work. Lines are perfect. 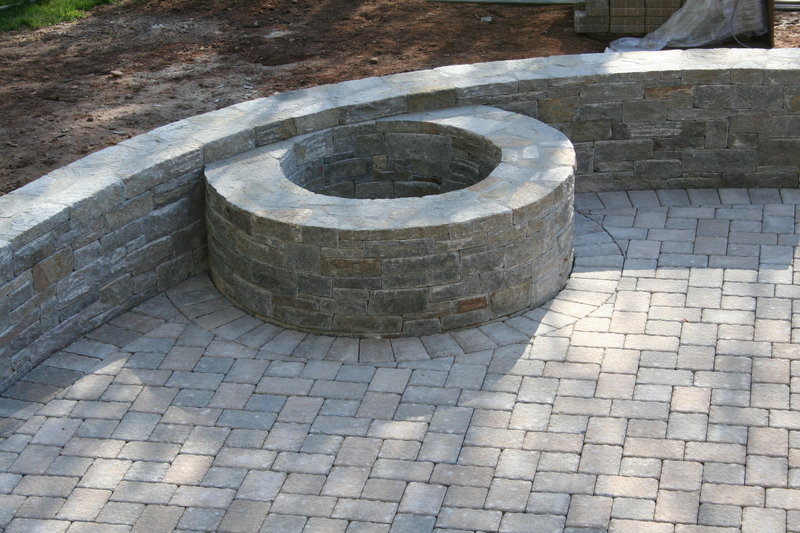 The stone fire pit is one to be desired.. Go to www.OutdoorlivingCt.com to see more of our efforts online. If you wish to speak to a professional APLD- Association of Professional Landscape Designers Ct. chapter member please email us at www.Mike.Preferred@att.net. 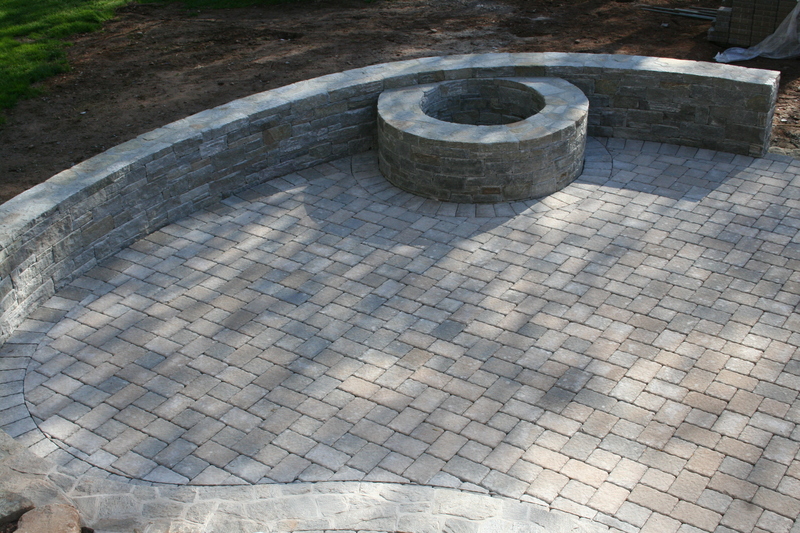 This entry was posted in AOLP, APLD, Association of Outdoor Lighting Professionals, association of professional Landscape designers, Belgard pavers, Best of Cheshire, CAST lighting, Cheshire Chamber Best of Best, exterior lifestyles, Featured Projects, firepit, landscape architect, landscape architecture, Landscape Design, landscape designer, landscape lighting, landscape lighting design, Landscaping, landscsape lighting, Live a "Preferred" Lifestyle, Masonry, night lighting, nightlighting, outdoor kitchen design, outdoor kitchens, outdoor lighting, Outdoor Lighting / Low Voltage Lighting, outdoor living, Outdoor Living and Landscaping specialist, outdoor security lighting, patios, Paver design, Paver driveway, paver installation, Pizza Oven, Pools & Poolscapes, Preferred Properties Landscape designer, Preferred Properties Landscaping, Preferred Properties Landscaping and MAsonry, stone firepit, Stone Fireplace, Stone fireplace with pizza oven, stone work, Tecco bloc pavers, Techo-bloc pavers, Uncategorized, Uni-lock Pavers, unilock, Unique Lighting and tagged AOLP, Cheshire Chamber of Commerce, Featured Projects, landscape lighting, landscape lighting automation, landscape lighting design, Landscaping, lighting transformers, Masonry, Michael gotowala, Patio terrace, paver installation, Preferred Properties Landscaping, Preferred Properties Landscaping and MAsonry, preferred properties landscaping and Masonry. live a preferred lifestyle., Preferred Properties Landscaping and nursery, Stone courtyard, Stone fireplace, stone fireplace and pizza oven, Stone patio, Stone work. Bookmark the permalink.